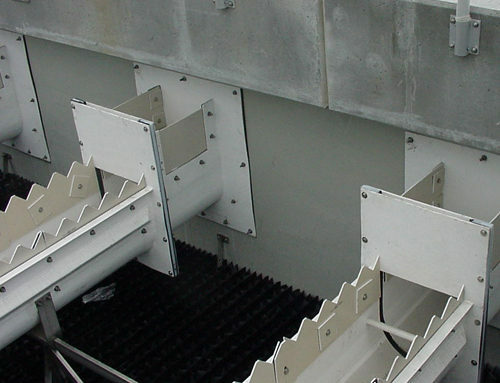 The Plasti-Fab Composite Baffle Wall provides superior corrosion resistance while providing the flexibility of custom fabrication to meet specific application needs. All composite parts are guaranteed against corrosion.Plasti-Fab is a world class manufacturer of composites with over 40 years of experience designing, engineering and building products for fluid management and control. 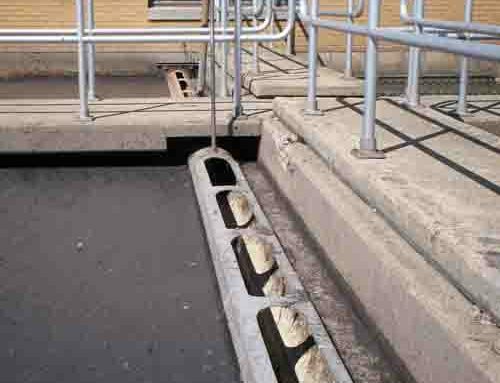 Plasti-Fab products are fabricated from highly corrosion resistant composite fiberglass reinforced plastic (FRP). 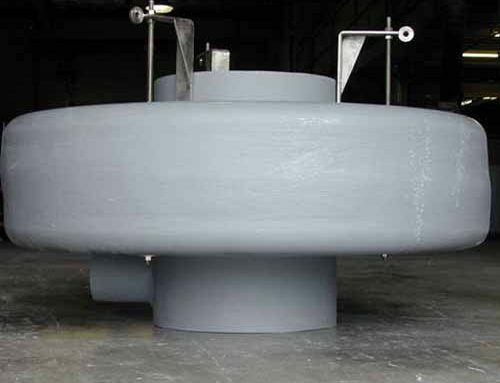 Recognized around the world as an experienced innovator and provider of quality composite solutions, Plasti-Fab has a wealth of experience and expertise in flow measurement products. 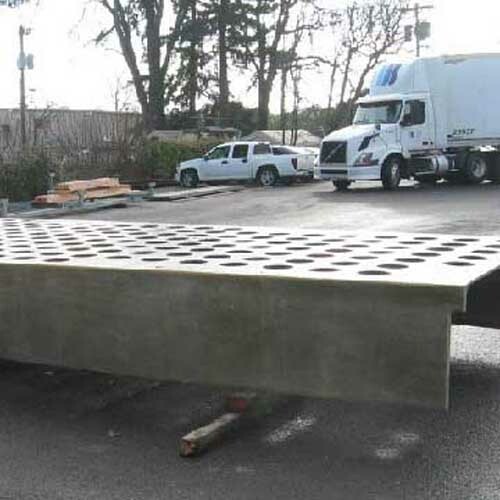 Baffle walls can be fabricated with various orifice configurations and unlimited sizes, layouts and configurations.